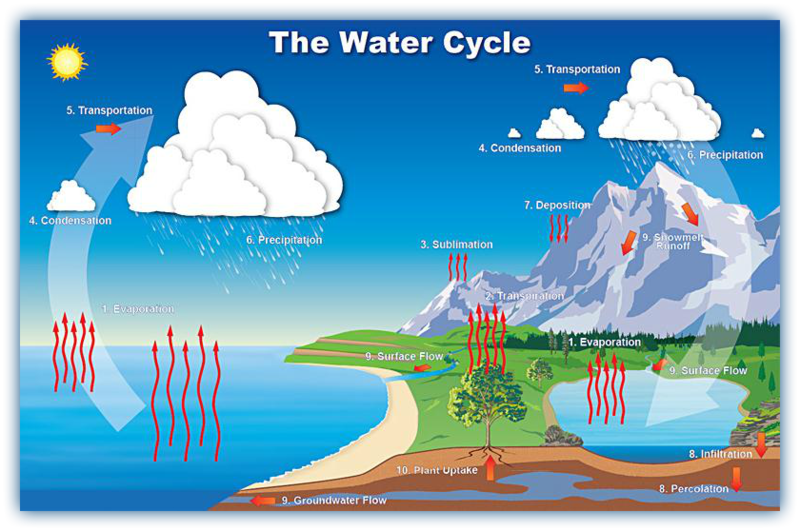 Definition: The hydrosphere is the system containing all of the water on Earth. Water is essential for life on Earth as it is required by ALL living organisms. The chemical formula for water is H2O. This means that it contains 2 hydrogen atoms and 1 oxygen atom. Although 75% of the Earth is covered in water, only about 3% is freshwater. Freshwater is essential for humans as we need it for agricultural, domestic and industrial purposes. Nearly 80% of the fresh water on our planet is found as ice in glaciers (Image - (Mail Online, 2010)). Water in this form is not useful for humans so we can only use the water from lakes, rivers and ground water. Explain why is it difficult and expensive to use seawater? 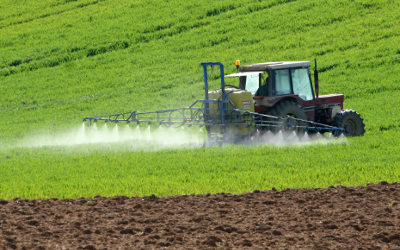 Agrcultural - Watering crops, feeding livestock (animals). Domestic - Drinking water, washing and cleaning. Industrial - Used to make many chemical products, producing electricity. Good quality water is essential for human health. Unfortunately, however, there are still nearly 800 million people around the world who do not have access to clean drinking water. Which areas of the world have the most people without access to clean drinking water? As the amount of fresh water on our planet is limited it is important to keep it clean and usable. 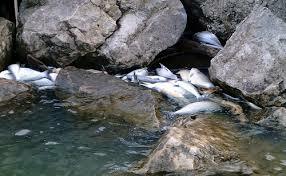 Many human activities are now resulting in water pollution. 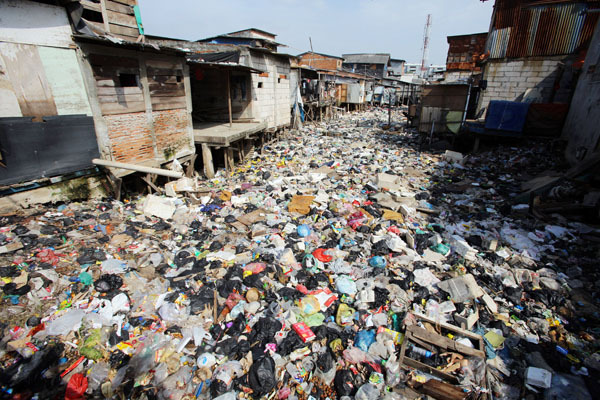 Match the photos above to the type of water pollution - Domestic, agricultural and industrial. Make an informative poster about ways that we can prevent or reduce water pollution. The following infographic shows the areas of the world that will have the greatest difficulty in obtaining water by the year 2020. State which areas of the world will have the greatest difficulty and explain why you think it is these countries. 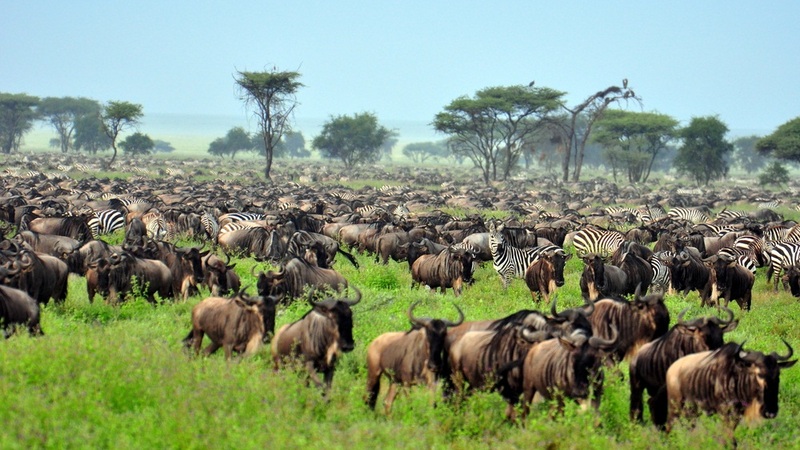 Definition: The system of all living things on our planet and the internal systems that are required to maintain it. In Units 4, 5 and 6 you will learn about life on Earth and the systems in which it functions. 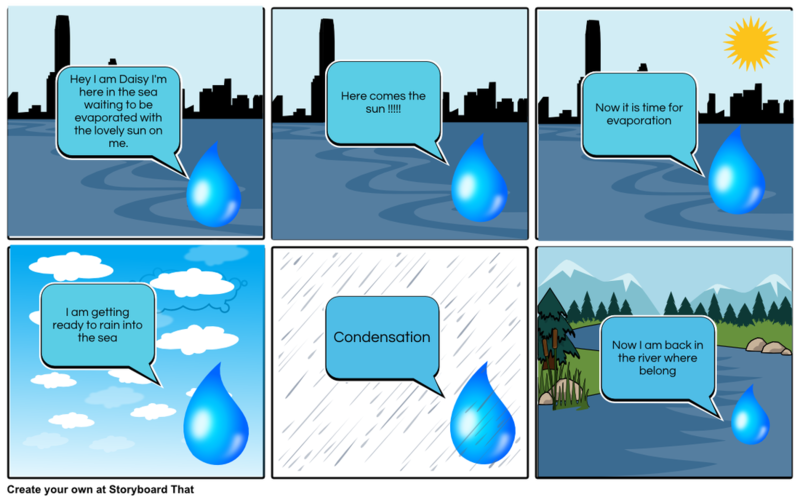 The biosphere also includes the systems that we have looked at in Units 2 and 3 - The atmosphere, lithosphere and the hydrosphere. All of these are essential in maintaining life on our planet. The Earth is (for the moment) the only planet we know with a biosphere. When we look at what makes a planet habitable, there are 5 main factors that need to be in balance to create and maintain a biosphere.